Our next regular meeting is on Thursday, March 19, 7 PM in the Social Hall at the Oaklette United Methodist Church. Lynn Gilbert will will teach us about Vermi-Composting. 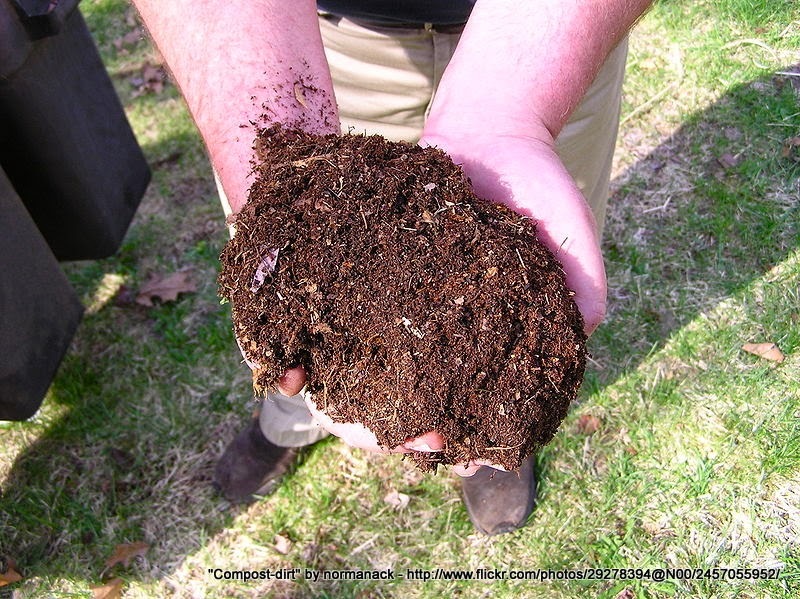 Learn how you can take your kitchen scraps and turn them into a rich compost to enrich your soil and jump start your plants. And in the process you help reduce the flow of trash to our landfills and provide great stewardship of our environment. We are now meeting in the big social hall at the church, so there is plenty of room for you to come on out and join us for this interesting presentation. As always there will be light refreshments and door prizes after the talk. On Saturday, March 21, from 9:30 AM to Noon, we'll be doing our quarterly Adopt-A-Road Cleanup along Indian River Road. We meet at side parking lot of Indian River Post Office, 3810 Indian River Road, Chesapeake and we'll be cleaning up 1 mile of Indian River Road from the city limits at Wingfield Avenue all the way to MacDonald Road. This will help to spruce up the area, collect trash that will otherwise get washed into the river and impact wildlife, and give us the opportunity to interact with residents and businesses along Indian River Road. The city will provide garbage bags and orange safety vests. We'll have water and a few snacks available. Please wear closed-toe shoes, a hat and bring work gloves and other items that may be useful. Participants under 18 years of age must have adult supervision. 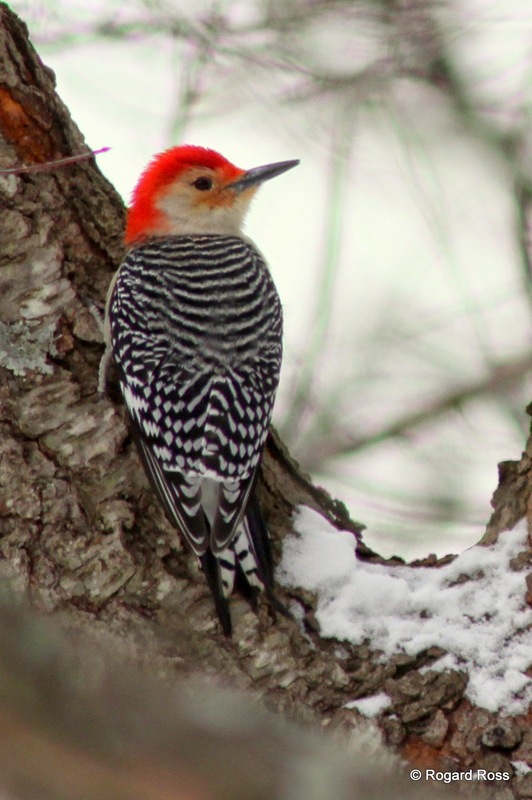 February 13th thru the 16th is the Great Backyard Bird Count, a worldwide citizen science effort to identify the distribution of birds. As part of this event on Saturday morning, February 14th, the Friends of Indian River will host a guided bird walk around the lake between the Indian River Community/Rec Center and the Indian River High School . When scouting the site, a variety of birds were spotted including Cormorants, Mallards, Pied-Bill Grebe, Bluebirds, Yellow-Rumped Warblers, Woodpeckers, and more. Meet at the Indian River Community Center, 2250 Old Greenbrier Rd, at 8:30 am. We'll be out for about 1 to 1.5 hours. We'll have some binoculars and a spotting scope, but do bring your own if you have some! Even if you can't make it out to the walk, you can report your bird sightings at http://gbbc.birdcount.org/get-started/ or http://ebird.org/. If you got photos, there is a new Flickr group to share your nature photos from around the Indian River area at https://www.flickr.com/groups/indianriver/. Our February meeting was cancelled due to the snow and ice. Jackie Shannon's presentation on Oyster Gardening and Restoration will now be at our May meeting. 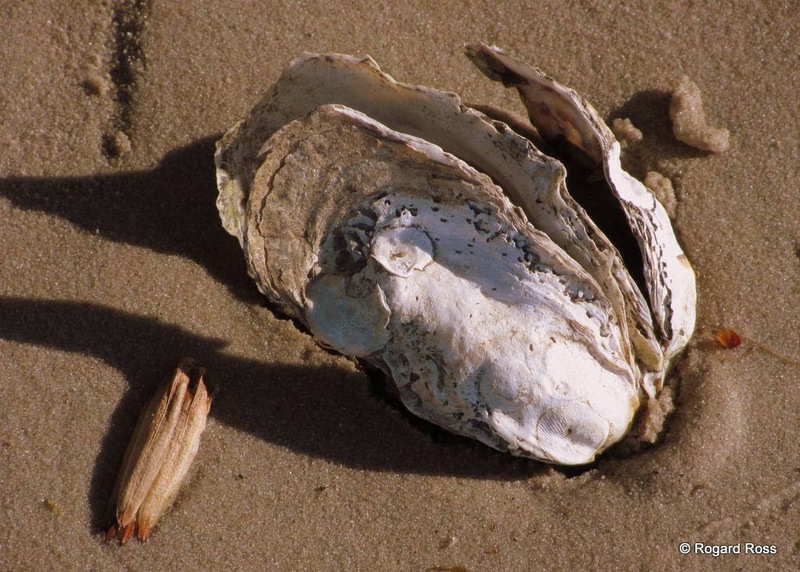 At that time we'll learn all about oysters, how important they are to water quality, plans for restoring oyster reefs along the Eastern Branch and Indian River, and how you can help raise baby oysters to restore such reefs. Lastly, the Elizabeth River Project and Friends of Indian River are looking for historical photos, maps, and stories about the Indian River and the Eastern Branch of the Elizabeth River. These artifacts will help us share the story of this branch with its citizens. If you have photos you’re willing to share, or even a story about growing up near the river, send us a message at info@friendsofindianriver.org.